of F3 SYSTEMS collection will be thoroughly and strictly made by experts specialized in each particular area. It has been recognized product in influential Design Award globally. Recognized in 36 countries including Europe. F3 systems are exported to all over the world. Now enjoy F3 systems in Korea ! 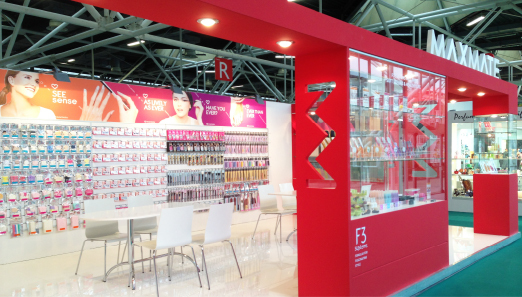 F3 SYSTEMS is a global body care brands launched by MAXMATE who is trying for your beauty. To shine the more you can, F3 Systems design practical and creative products with urban sensibility. And F3 systems aim to be a brand that always beloved. Now let’s do self-care from head to toe through f3 systems tool and cosmetic differentiated by modern style and multi-function.